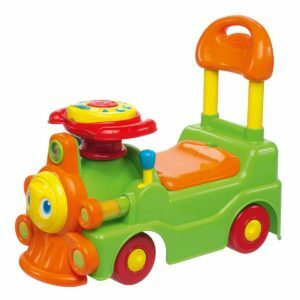 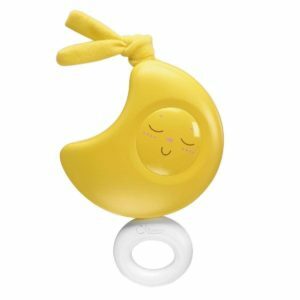 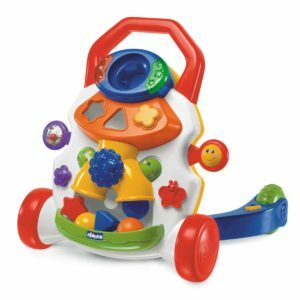 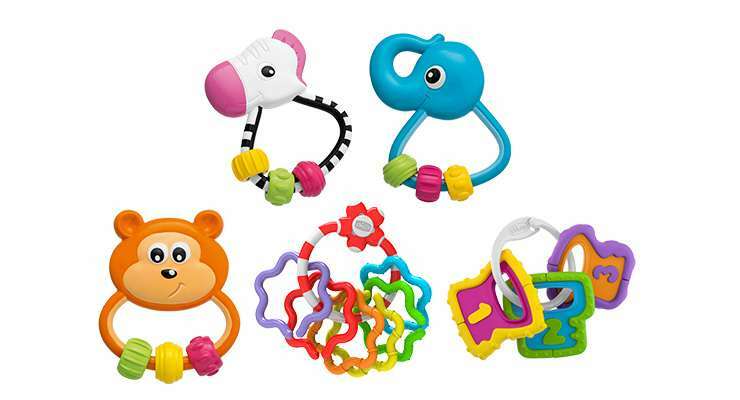 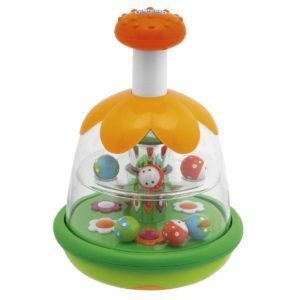 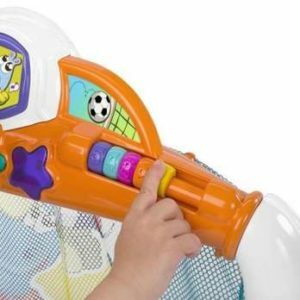 Light and easy to grasp rattles that stimulate hand coordination. 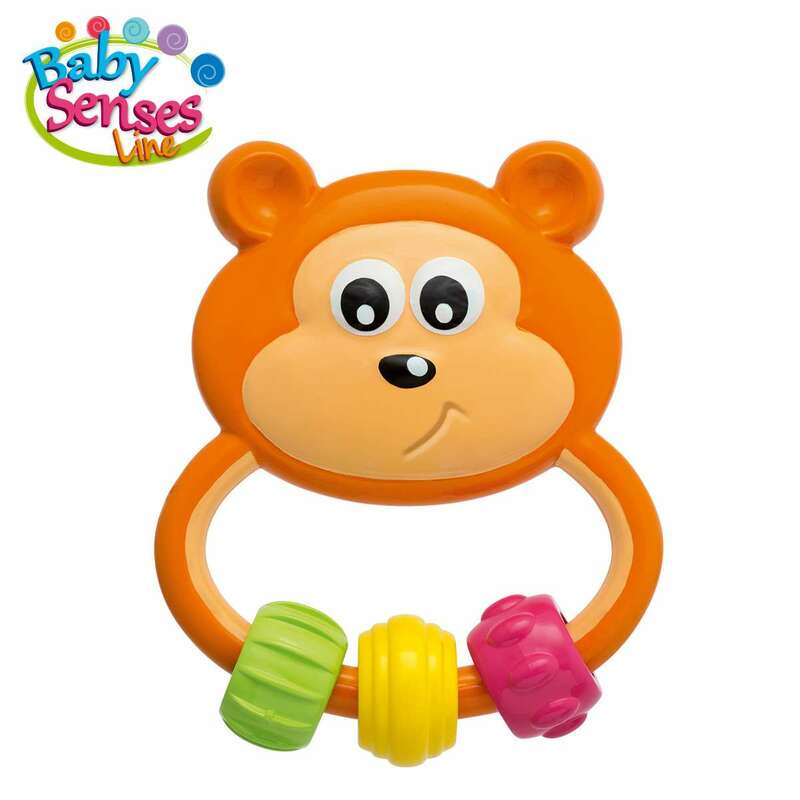 They have an ergonomic shape and 3 hanging rings to play with. 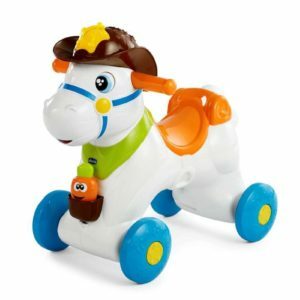 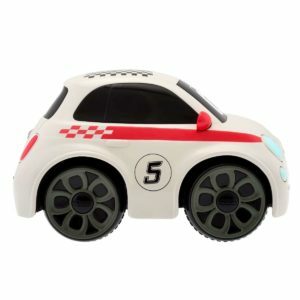 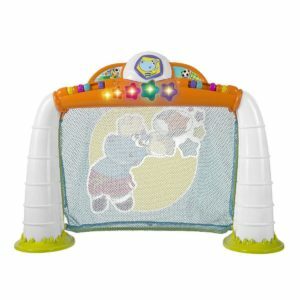 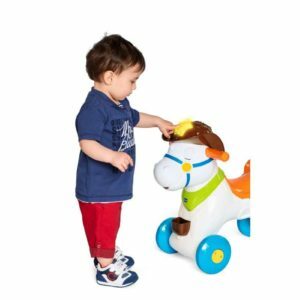 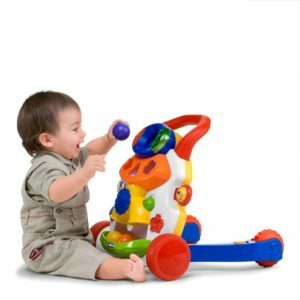 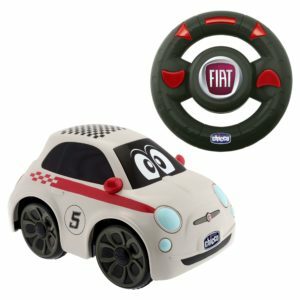 Light and easy to grasp, cute little animals particularly suited to facilitate the coordination of movements and to help your child in his first attempts to grasp an object and shake.